In a pleasant atmosphere, you are invited to discover Normandy under all its aspects. The discovery of a patrimony, unique to the world constituted by the landing beaches, the Mont St Michel, the famous Bayeux Tapestry and more. 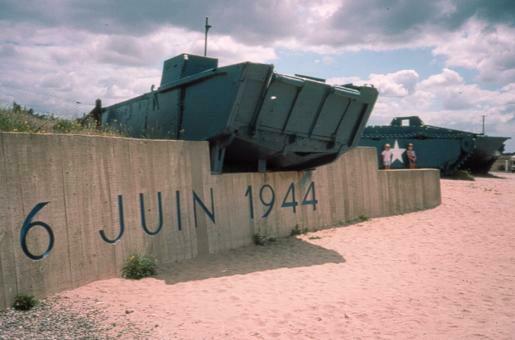 You are planning a trip to Normandy but you are not quite sure where to start from or what to see... Why don't you therefore try a different experience with us. Take our guided tours from Bayeux, an old medieval town with its 11th century tapestry (more than 200ft long) and cathedral. 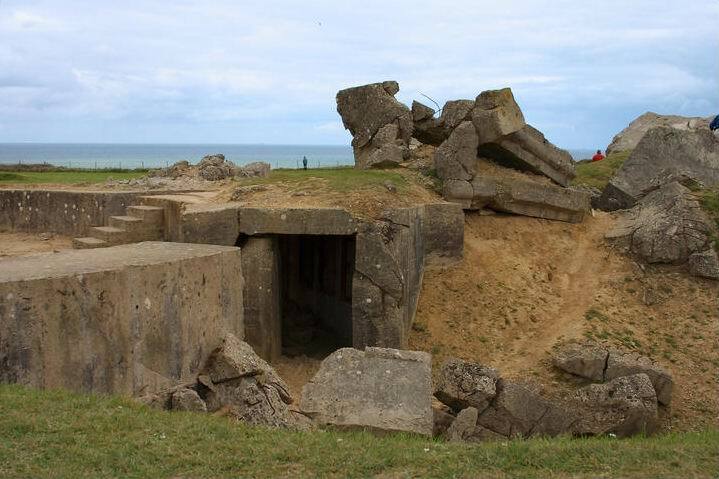 We only work with local and specialized guides who feel a true passion for Normandy and History. 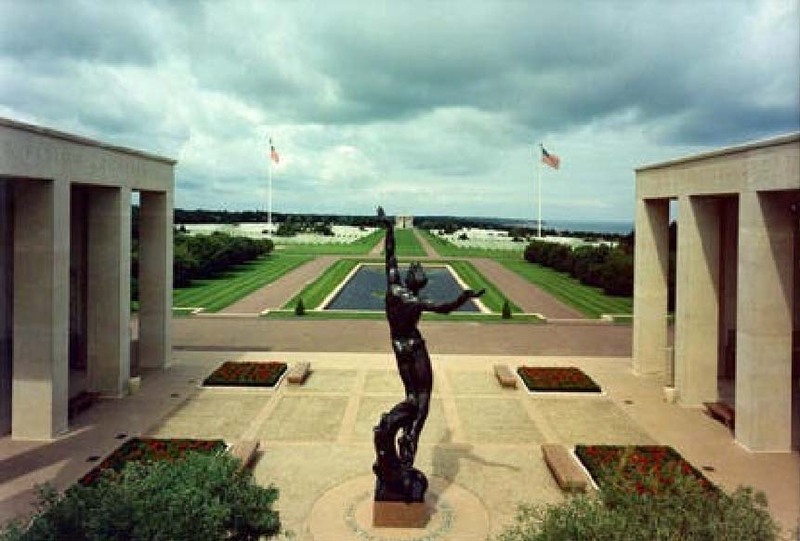 Pointe du Hoc, Omaha Beach and American Cemetery. Longues sur mer, Arromanches, Gold Beach, British Cemetery (Bayeux). 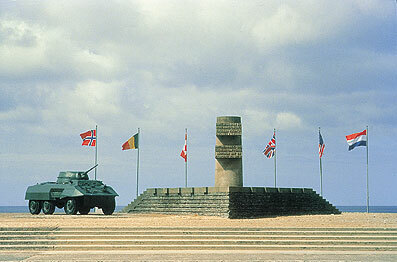 Merville Battery Museum, Pegasus bridge, Sword Beach, Hillman bunkers, British Cemetery. 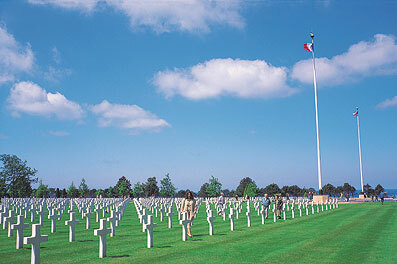 - Juno Beach center museum, Juno Beach, Canadian cemetery, The Ardenne Abbey. Pointe du Hoc, Omaha beach, American cemetery, Longues Sur Mer. A morning tour(A1, B1) with an afternoon tour (A2, - B2, C2) for a full day price. guide by car/minibus from Bayeux or any town nearby. contact us (reservation@filfranck.com). You have decided to come in Normandy with your own vehicle (Car, bus...). The only thing you need to reserve, is to tell us where you would like the guide to meet you.